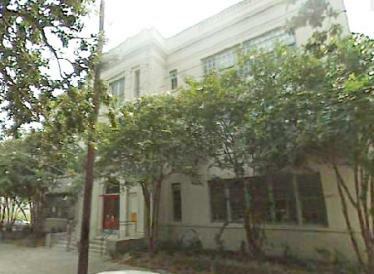 School of the Year by the Center for Education Reform, the only Louisiana charter school to receive this honor. The photo above and two below were taken in the early 1900's; notice that boys & girls were not in the same rooms. In this photo, ca. 1920, boys & girls now share a classroom, but they're still divided into 2 sections of the room. 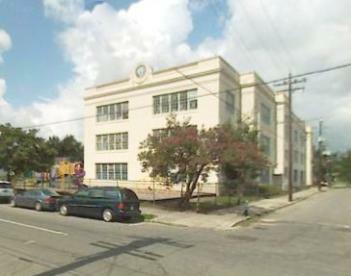 Former site of Andrew Jackson Elementary School, current home of ISL.